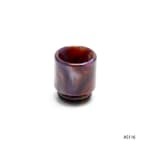 Aleader Resin Drip Tips for your tank or RDA. Offers you a variety of drip tip design options for, in standard 510 or for specific tanks, for you to choose from. 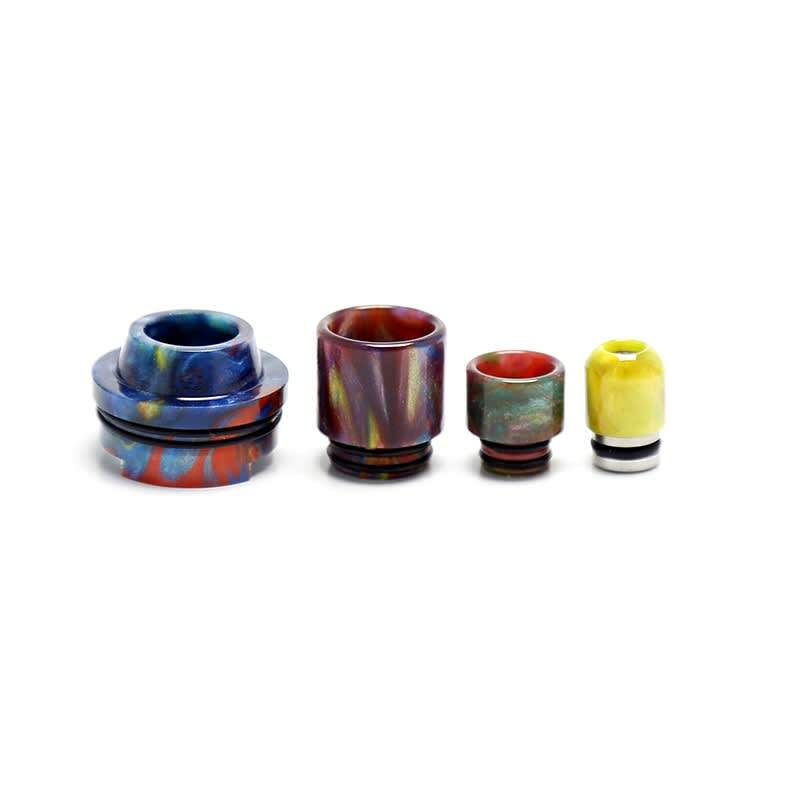 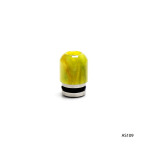 Please note that each drip tip's colors are unique, and cannot be chosen when purchased online. 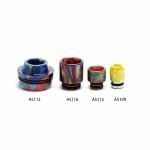 - The Limitless Drip Tip will NOT FIT the Limitless Plus as it is only for the Limitless RDTA. 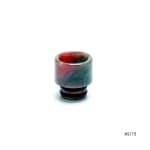 - The Cleito Drip Tip is compatible with the Cleito tank. 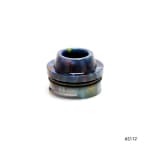 NOT compatible with the Cleito EXO or Cleito 120 tanks.